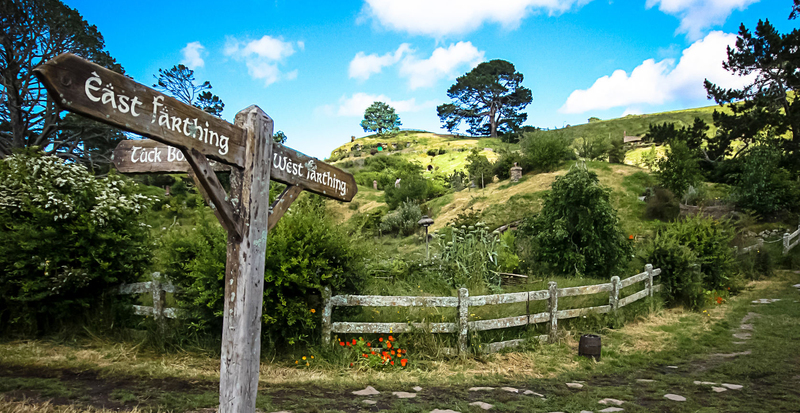 If you’ve ever visited the Shire—whether in print or on the silver screen—you may recognize these as the words of one of its most famous residents, Bilbo Baggins. The thing is, he’s right. And not just about adventures making one late for dinner. You see, Bilbo understood something many of us in our modern culture and first-world society forget. It’s this: Adventures aren’t simply exciting, thrill-seeking activities. In fact, the kind of adventures the inhabitants of Middle Earth knew weren’t thrill-seeking activities at all. They weren’t intentionally chosen based on fear levels or how strong one’s stomach was. And they certainly didn’t require a signed consent form. After all, who were they going to sue? Smaug? While he was certainly good for the money, I doubt he honored legalese. Rather, as Merriam-Webster points to, adventures at their core are “an undertaking usually involving danger and unknown risks.” They are often, as Bilbo aptly labeled them, disturbing and most definitely uncomfortable. Because they challenge and stretch us in ways that force us to change. Sure, there’s excitement thrown in at times, but it may not always feel … well … exciting. Instead, an adventure may likely illicit fear and discouragement and the desire to give up and go home. So what does this have to do with marriage and conflict? Dealing with conflict in this closest, most intimate relationship of ours can be uncomfortable and inconvenient. It often disturbs our status quo and can even disrupt dinner plans … or gasp! … date nights. As a result, I think we often react like Bilbo did, “Sorry, I don’t want any conflict, thank you. Not today.” And, like I used to do in the early days of my marriage, we ignore, avoid, or flat out pretend conflict doesn’t exist. But what if we stopped running from conflict and instead started viewing it as an adventure? As something that, yes, can feel like a dangerous and risky undertaking, but in reality can bring about our good. Here’s the thing: If we look back at Bilbo’s story, from start to finish, we see that he missed something early on. Something that we also miss when we choose to run from the discomfort of the conflict. It’s this: The uncomfortable in life doesn’t merely force us to change. It often leads to good and much-needed change. Change that the easy way can’t and doesn’t bring. And, if the uncomfortable can — as James notes — refine us individually, it can also do the same in our marriages. If we choose to approach and tackle conflict in a healthy, mutually-beneficial way, it can actually serve to strengthen, not destroy, our marriage both now and long-term. To me, that’s an adventure worth taking! At the end of Bilbo’s unwanted adventure, Gandalf remarks, “My dear Bilbo! Something is a matter with you! You are not the hobbit that you were!” And he wasn’t. After going there and back again, Bilbo had discovered that sometimes adventure is worth being late for dinner.